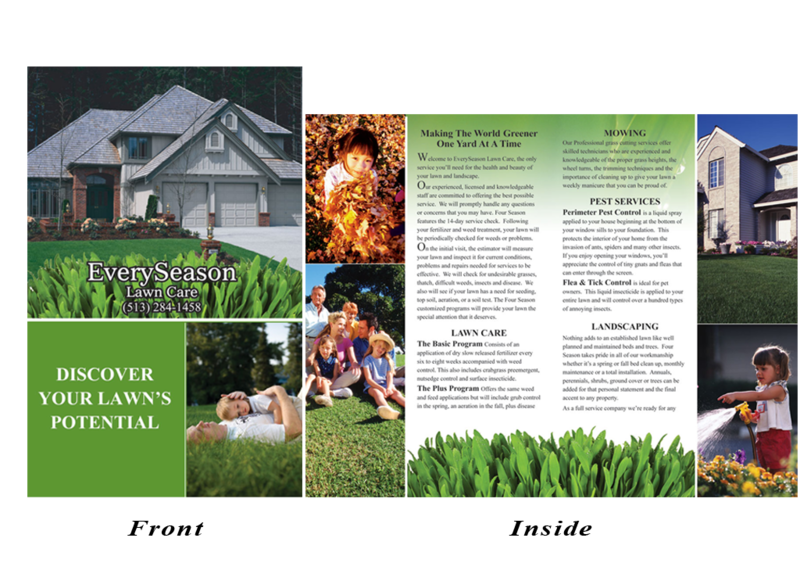 Sales brochures are an effective strategy for presenting products and services to prospects and allow customers to easily share information about your company with friends and family. 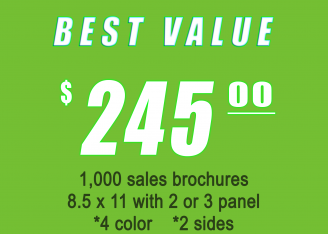 RND graphic artist’s can custom design your color brochure. It’s easy to get started in our Sample Print Collection. Different images may be substituted from our Photo Image Collection. Copy and layout may be altered. 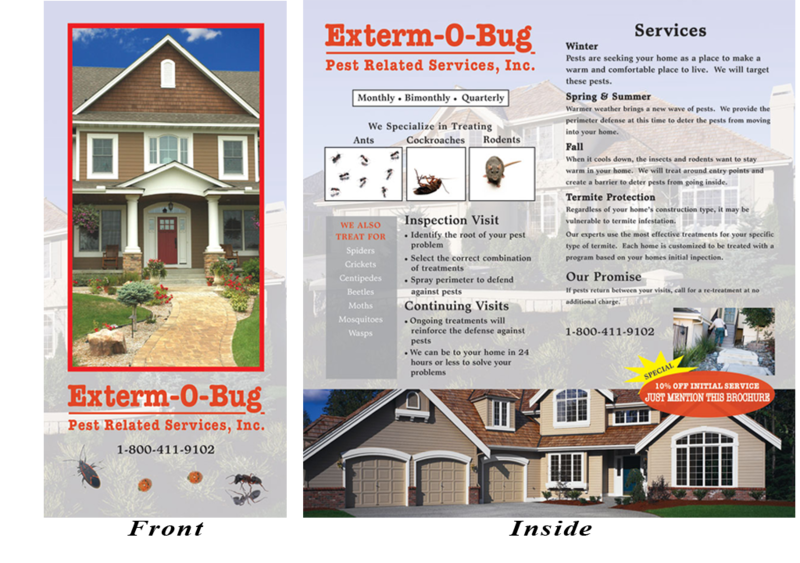 Our program is 100% customizable. 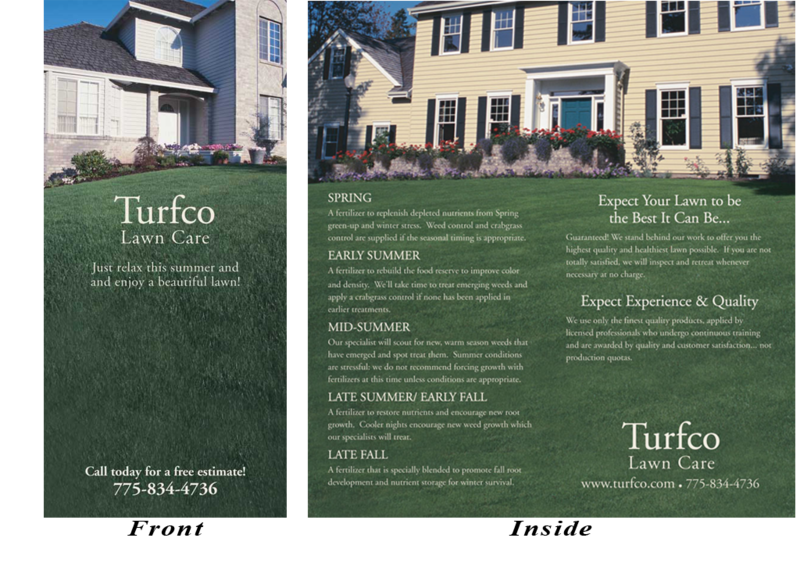 We also offer custom design using your layout ideas or photos.